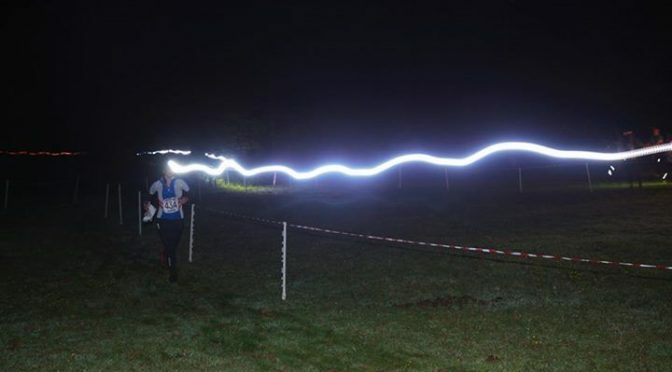 The second race of South London Orienteers’ five event 2017-18 Night-O Series takes place on Putney Heath and Wimbledon Common, south-west London, on Tuesday 28 November 2018. The race centre will be The Telegraph Pub on Putney Heath. The race will be based at The Telegraph on Telegraph Road, London SW15 3TU. The pub serves great food and drink, and there will be the usual opportunity to revisit route choices with other runners. The Telegraph is in the middle of the heath and there is plenty of parking available on nearby roads. Several bus routes go to “Putney Heath Green Man” which is at the north-east corner of the map and about 500m from The Telegraph.